Your vehicle needs to be serviced. Regular servicing will help your car run better, more economically and generally be more reliable. Before taking your vehicle for a maintenance checkup, there is a lot you need to understand about vehicle servicing. Oil and filter change is one of the most crucial services a car should undergo. This service is what makes the car continue to run reliably and saves fuel consumption. Reputable service providers will complete a Visual Safety Inspection to detect a problem with the oil and filter system. This includes an oil and filter change plus a visual inspection, so this is an advancement on the previous level. This service normally adds a top up of all the key fluids in the engine bay including brake fluid, washer fluid, steering fluid and anti-freeze fluid. A full service normally comprises of the basic service work and an extra 15-30 checks of the components of a car. In full service, a car will be examined to see if it needs any repair work or further maintenance work. A major service will include everything covered under a full service. It will also include changing fuel filters or spark plugs and other service items normally included in the manufacturer schedule. This is simple, if you don’t take a good care of your vehicle, it will fail you when you are on the road. Routine check-ups performed by expert technicians will ensure your oils are changed when necessary and the tire rotations are monitored. 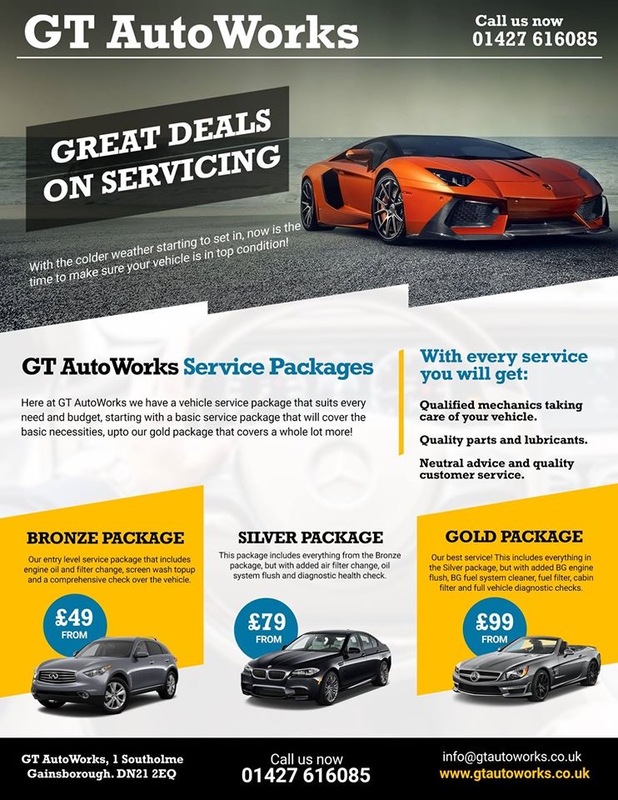 If you are looking forward to selling your car at some point, then you need to consider regularly servicing it. Keeping up with routine service and maintenance helps the car to continue running in optimal condition. This maintains the value of the car. Regular maintenance has proven beyond doubts that a driver gets the most out of his vehicle’s fuel economy. For instance, when you tires are serviced and pressure set to the right levels, this will prevent the car from expending unnecessary energy and fuel when on the road. When your air filters are clogged your vehicle will not be able to get the air it needs to burn fuel efficiently and fuel economy will be affected negatively. With that in mind, it is important that you maintain regular servicing. If you are doing high mileage, for instance, 8,000 miles a year, you should make sure your vehicle undergoes full service at least once a year.